Join us as we celebrate the homebrew community and its capacity for caring and charity! 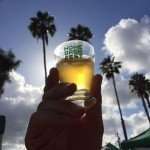 Come taste 35+ unique homebrews and mingle with the homebrewers themselves. 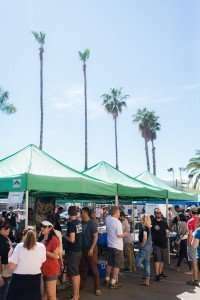 SD Homebrew Fest 2018 is a special event during which the homebrewers and their beers are the main focus. Proceeds go to support Friends of Jefferson, a parent organization that helps teachers bridge the financial gap for art and science projects. Festival attendees will taste and vote for their favorite beer. Prizes will be awarded for People’s Choice (favorite at the festival), as well for the top 3 beers selected by a group certified beer judges. Tickets are available to designated drivers. You’ll help save a lives and support our local schools! 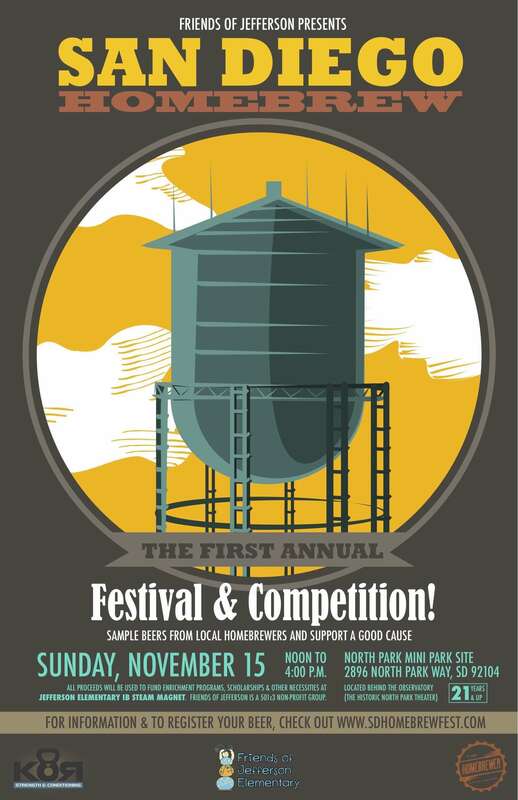 Visit the SD Homebrew Fest website for info and tickets, or to register your beer for the competition(s). Friends of Jefferson Elementary presents the first of what we hope will become an annual North Park tradition. 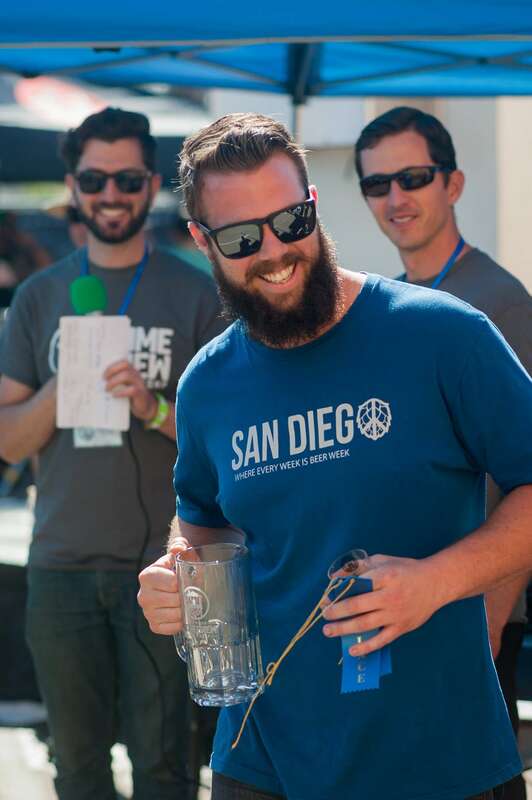 30 brewers will compete for the title of San Diego’s Best Home Brewer. Tickets include unlimited tastings of the home brews, as well as offerings from our five guest breweries–Mike Hess, Thorn Street, Monkey Paw, Home, and Fall. 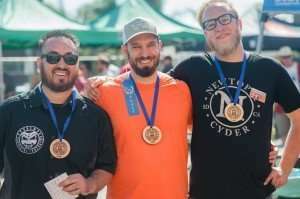 In addition there will be chances to talk beer with local experts, play games with your friends, and compete for awesome prizes donated by nearby businesses. All proceeds go toward supporting educational and enrichment opportunities at Jefferson Elementary, North Park’s neighborhood public elementary school.